Much has been said about radio 4 in the reviews, which might actually discourage some people from buying this. I'm a teenager who doesn't listen to radio 4 and this is the greatest and funniest audiobook i've ever had the pleasure of listening to. This book was made for young people so if you are one I can't recommend it highly enough! I had the first two phases on CD so was glad of the opportunity to upgrade at a fair price, as a member of Audible. 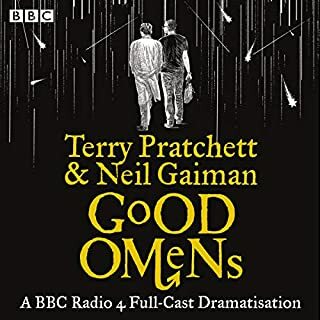 This audiobook is one of the best works the BBC has published, hilariously witty and amusing. I would recommend to anyone who listens to Radio 4. Fantastic - a true muse of fire, crammed with so many ideas and such comedic brilliance that it is practically bursting at the seams. All the others seem lame in comparison (which they aren't), like Charlie Chaplin's WW1 films - an ariadne's thread for all his other ideas. 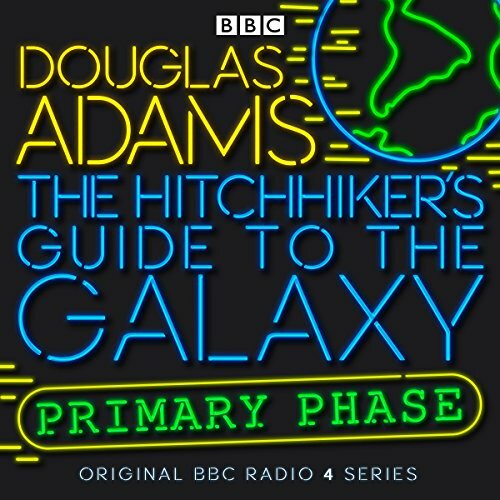 If you haven't listened to the Primary Phase, don't just watch the film or read the book - it is essential that you try it on audiobook download, as it was ground breaking in its time, and still flawless in the present. 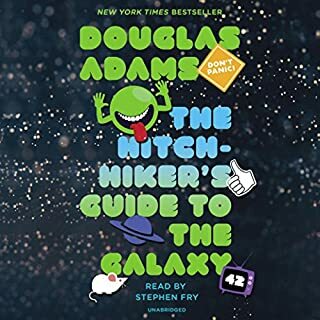 All in all, this is an essential audiobook, which has had profound effects on popular culture and is a Bible for anyone seeking to make headway (while avoiding cliche) in sci-fi, comedy or any pop culture field. Listen and be enriched! I was disappointed to find that this is an edited version of the recording. Some of what was in the original broadcast is not in this edition. I haven't performed a detailed analysis. I just found that one of my favourite bits was missing. In this version, Marvin no longer hums Pink Floyd in Episode 3. I did not realise that this was what was meant by it being a remastered version. I expected improved sound quality or some such. I listened to the original when it was first broadcast on the radio, and have been pining for a repeat ever since - books, TV and film were only partly adequate replacements. As an added bonus, this 'special edition' recording contains not only the six broadcast episodes, also a fascinating hour-long documentary about how the first two radio series came about. I shall be downloading the Secondary Phase very soon. 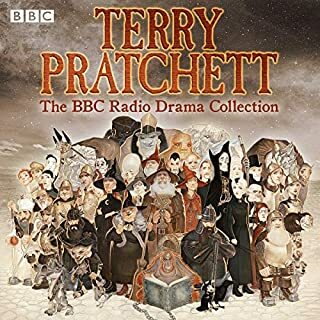 This audiobook (well, original BBC comedy) is what I play at 3.00 am when I can't sleep, or when I am stuck in a traffic jam, have an enormous mound of washing up to do, or pretty much any time I really need a chuckle. Then I make up my own brand of Vogon style poetry and imagine that whoever or whatever has annoyed me is screaming in agony strapped to a Vogon poetry appreciation chair. It is a necessary part of my life. You need it too. Buy it. This is where it all began: a Radio 4 comedy show. Everything else is a remake. The TV version looses some of the wordy humour, the book version looses some of the energy & the film version looses the point. A wonderful cast, a humorous delight and a nice little documentary as a bonus. This is a great piece of radio, but the sound quality of this download is terrible. All in mono and badly compressed. Pretty uncontroversial, this. At least, if I dare say so, for anybody with an imagination and a sense of humour. 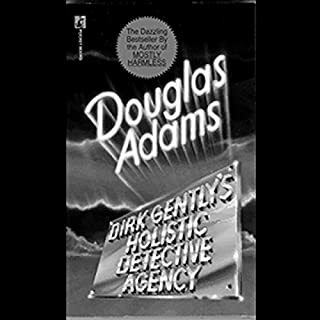 I'd seen the television series quite recently and, for a short time, my recollections of the television scripts were distracting me from the narrative in this audiobook - it was very similar, but not identical. However, before too long the memories were usurped, and I was entirely happy to go on the adventure all over again, as though it were the first time. It's all here; everything you could ever dream of! This production has been cleaned up, defuzzed and streamlined and sent out as this wonderful package. The performances are perfect, the story is sublime and this is something that can be listened and enjoyed time and time again. Buy it, listen to it and love it! 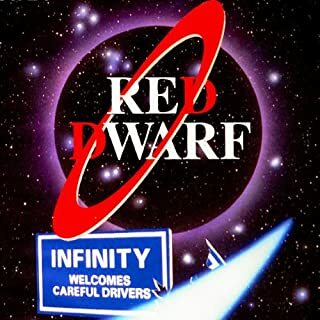 I'm a long time fan of "The Hitchhikers Guide To The Galaxy" and it was great to hear the voices of the original cast in this version. If you could sum up The Hitchhiker's Guide to the Galaxy: The Primary Phase (Dramatised) in three words, what would they be? All of the characters, can't wait for phase two ! !